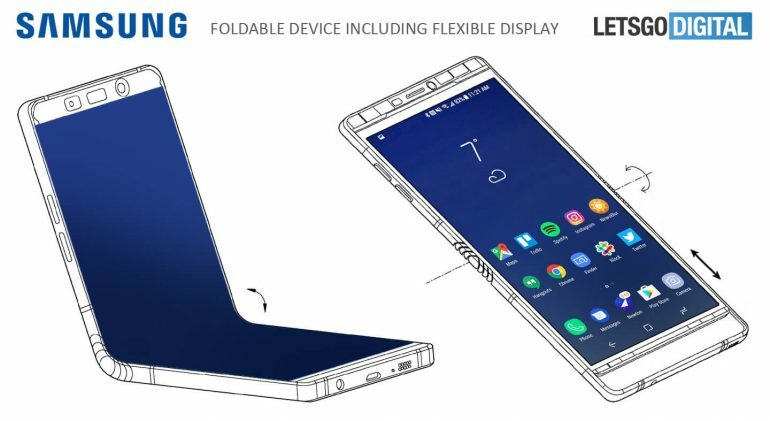 Samsung’s upcoming Galaxy X foldable display smartphone, codenamed internally ‘Winner’, will sport a 7-inch diagonal display, according to the Wall Street Journal. The screen on the handset can fold in half like a wallet. When the device is folded, the exterior reportedly reveals a small display on the front with cameras on the rear. Rumours point to the phone including a new high-capacity battery, with Samsung taking advantage of the latest battery technology to create a power source that can feature a capacity anywhere between 3,000mAh and 6,000mAh. Rumours indicate Samsung will officially call the handset the Galaxy X. The foldable device will reportedly make an appearance at CES 2019. The handset will likely only be sold in South Korea, and perhaps other Asian countries, before Samsung launches it in Western countries like Canada. A month after the Galaxy X launch, reports suggest Samsung will launch three Galaxy S10 variants.